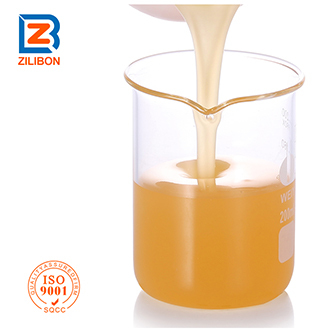 This defoamer is designed specially for Mining & beneficiation, It can well solve foaming problem for different foaming system, it’s one kind of water-soluble emulsified product. 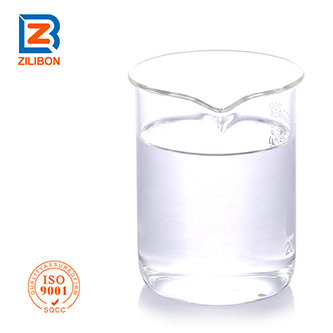 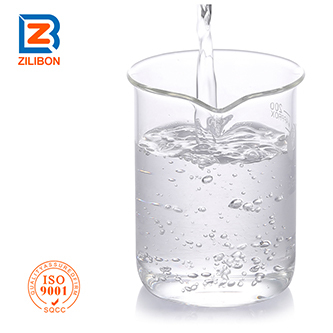 Advantage: Extremely high alkali resistance, high pressure resistance, heat resistance, less dosage, safe and non-toxic, good chemical stability etc.. 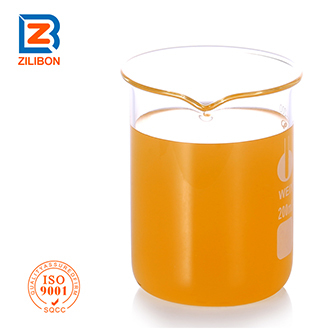 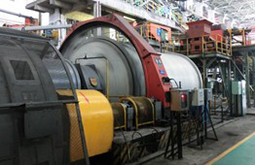 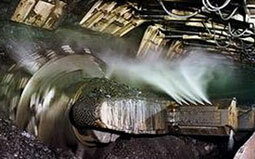 This defoamer is specially designed for defoaming to mining & beneficiation industry.